What do you do when you are a world-wide music sensation? Naturally, it’s starting an Instagram account for you cats. 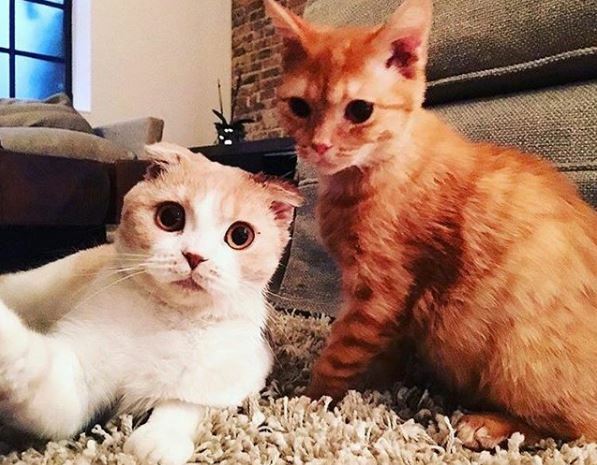 And that is just what Ed Sheeran has done for his two kitties. 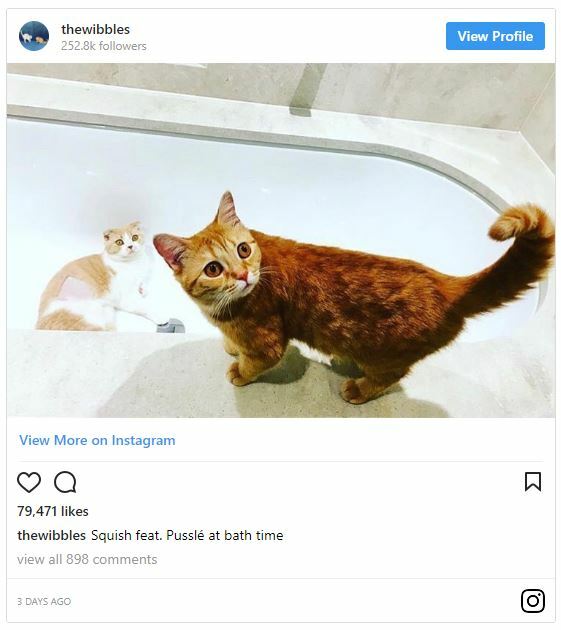 According to their page, thewibbles, this is “An insight into the lives of Squish & Pusslé.” Sheeran announced the new page on his own Instagram page that has over 24 million followers. Already his pair are numbering at over 100,000. Now he may have some competition.